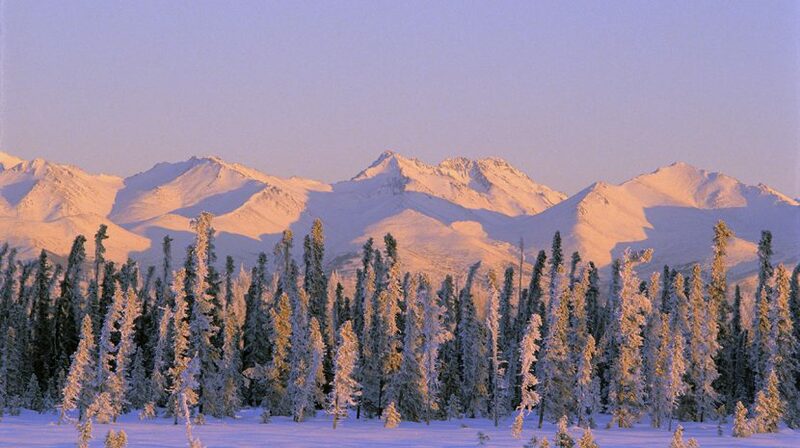 In Alaska, winter can mean up to seven months of colder temperatures, shorter days and longer nights. It’s a beautiful season, but requires a different lifestyle than the sun-laden days of summer. Enjoying summer is a no-brainer, but enjoying winter can require strategy. Here are some essentials that residents of the Last Frontier use to stay feeling upbeat all winter long. Having a remote start installed in your car is definitely a luxury, but anyone here will tell you it’s completely worth it. Imagine the difference between driving to work in a car that’s the same temperature as your home freezer and taking the commute in a toasty warm vehicle with a windshield clear of ice. It could be the difference between a good and bad morning meeting. Speaking of driving, winter tires are a must in the 49th state. Every year around the first snow, Alaskans switch out their summer tires with a set of studded (or studless) winter tires that grip the icy roads and offer a significantly higher level of safety. Driving in the winter is a completely different ballgame, and you really can’t take enough safety precautions. The trick is to always drive slowly, give yourself plenty of time to get to where you’re going, stop before you think you have to and stay alert. In the vein of staying warm, many Alaskans have a few tried-and-true tricks for that extra boost of heat in the wintertime. On the coldest of days, wool socks are another absolute must, as are a stash of hand warmers in your purse, glove compartment and anywhere else that’s easily accessible when your digits get too cold to function. You can even stick them in your gloves and mittens before embarking on an outdoor activity. With increased darkness, it’s more important than ever to supplement the good stuff from the sun! Many Alaskans purchase sunlight lamps for the added simulation of daylight, and daily doses of vitamin D are also popular. Measures like this, combined with regular physical activity, are key ways to beat the winter blues. And finally, a true winter essential is a great moisturizer like locally-made Alpenglow skin care or salves from Denali Dreams. When the air is dry, it’s the first line of defense from cracked lips and hands. Employ these measures and you’ll be able to enjoy the winter like a true Alaskan!